Trays are a great accessory to decorate with. They add that special look to your decor. They are versatile too because they come in many different shapes and forms. 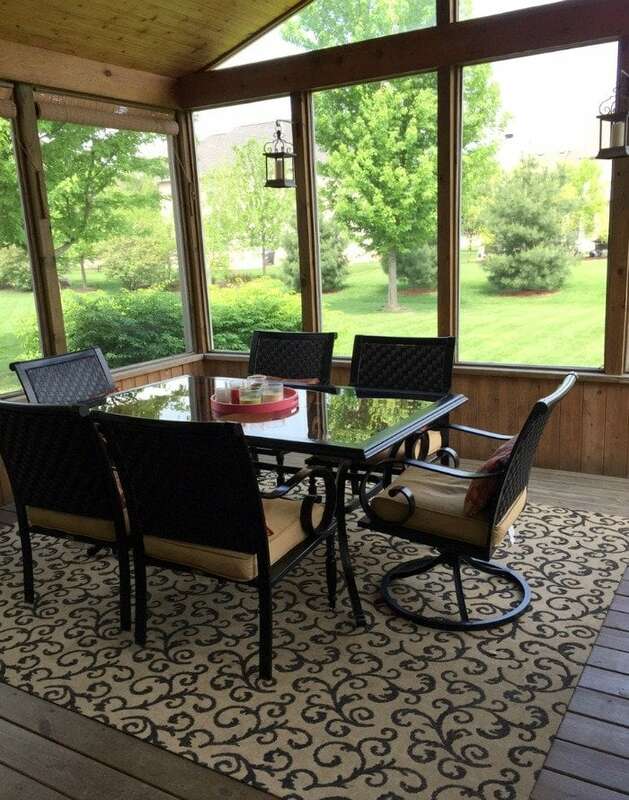 I’m sharing the simple decorating ideas we used for our screened porch that defines our outdoor living space that we love so much. Keeping it simple and streamlined is key.